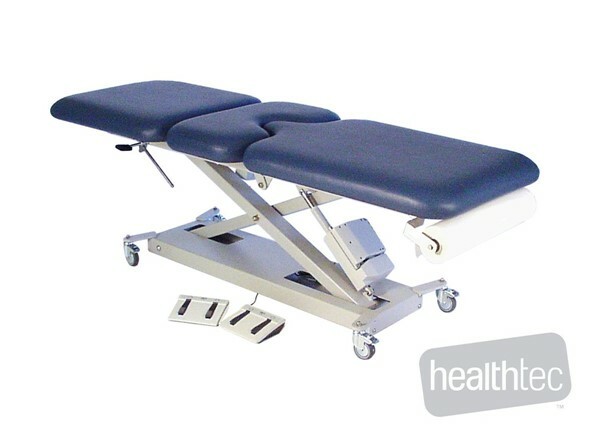 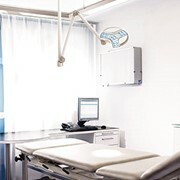 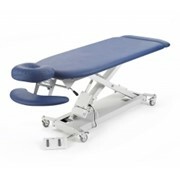 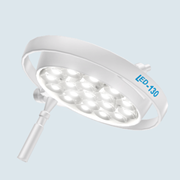 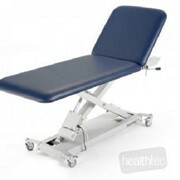 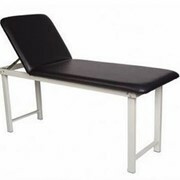 Designed in conjunction with a Gynaecologist this table provides sufficient and effective pelvic tilt for examining the cervix as well as aids in the ease of manipulation of speculums or colposcope exams. 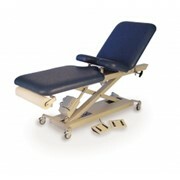 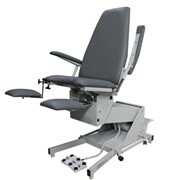 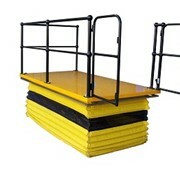 The low minimum height with no lateral movement allows for easy patient access and transfer while the maximum height can quickly be set to suit the Practitioner's requirements reducing back strain and injury. 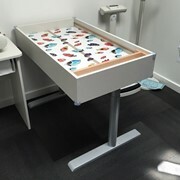 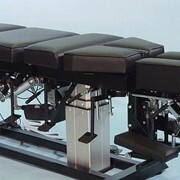 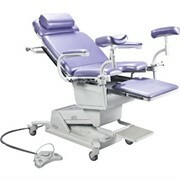 This table is made to order, so please ask about delivery lead times upon order.